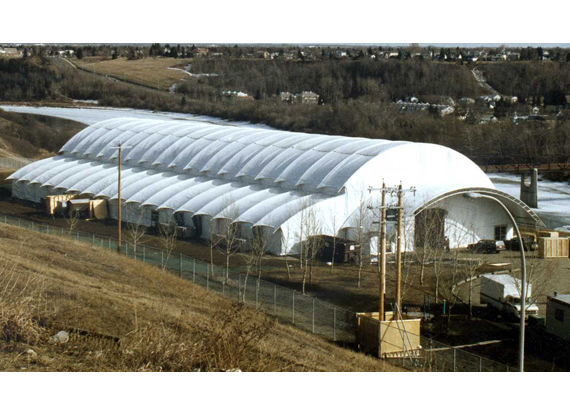 WSSL manufacturer of Party Tents and Fabric Structures for Sale, Special Events and Industrial Application. 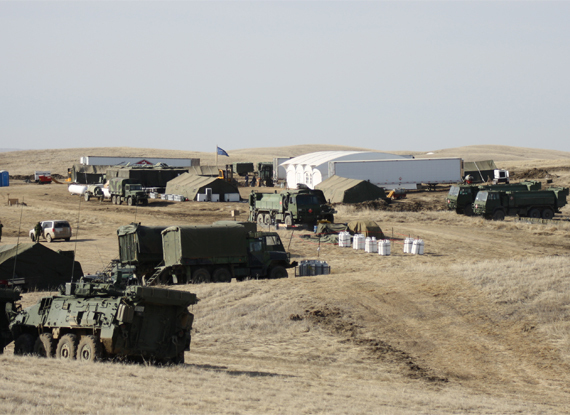 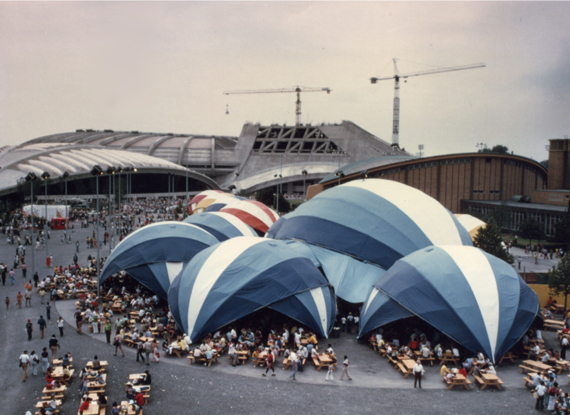 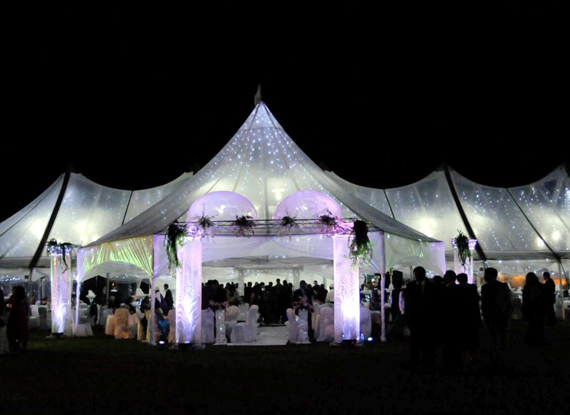 WSSL Tents is a world-leading international manufacturer, distributor, and supplier of party and event tents. 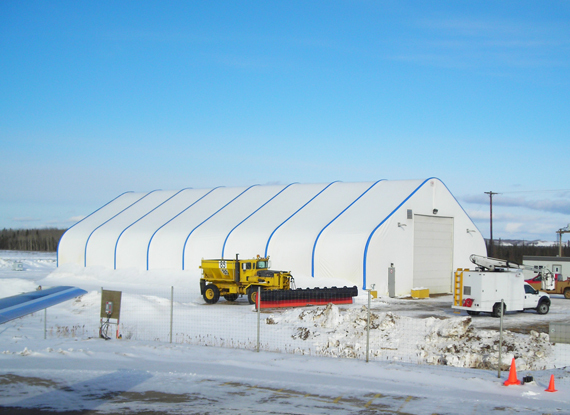 To request a quote or contact us for more information on WSSL Tents party tents, rental tents supply, event tents, logo tents, shade structures, fabric structures, commercial tents, industrial tents, agricultural tents, emergency tents or any other products we manufacture, distribute and supply to Canadian, American and international dealers please click here. 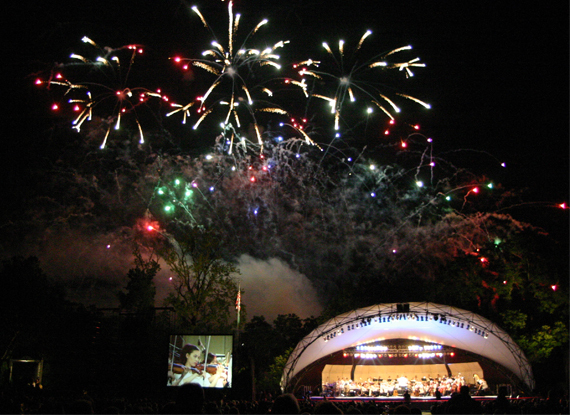 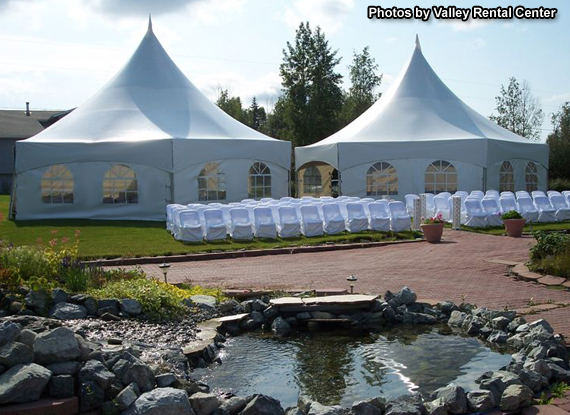 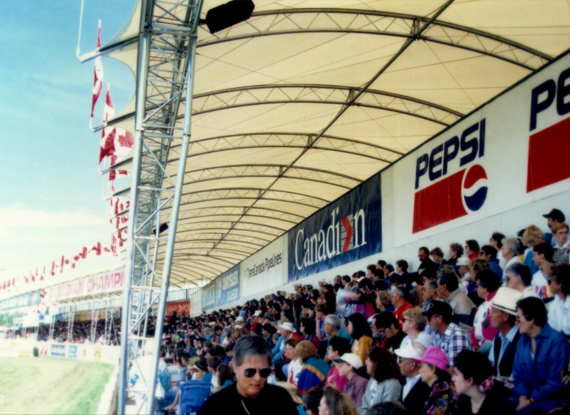 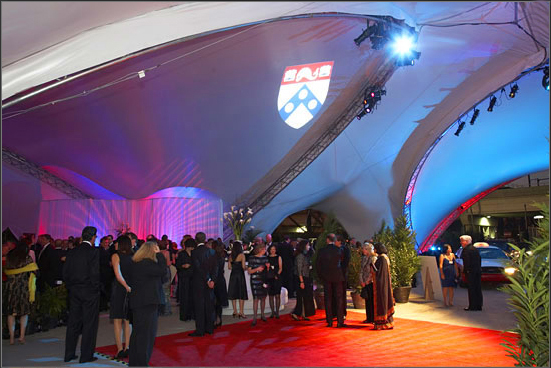 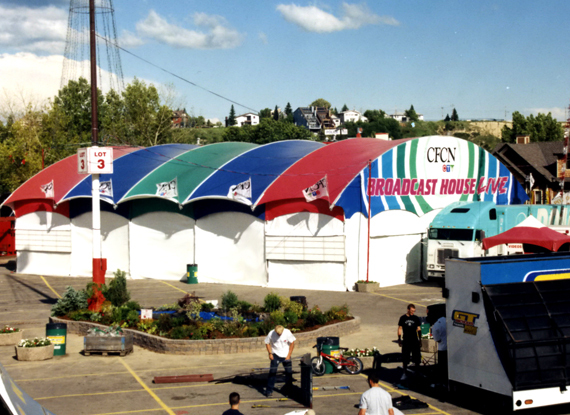 WSSL Tents - Amazing Party Tents, Rental Tents and Pre-Engineered Fabric Covered Structures.